QuirkAudio upgrades and refurbishes audio components from the classic audio decades of the 1950s to the 1980s. QuirkAudio selects those products and designs that will reward upgrading and refurbishing, where new components, which as technology has evolved, are often greatly superior to the originals, can be installed, resulting in quite outstanding performance, which otherwise today is only available at the highest echelons, and cost, of specialist audio equipment. 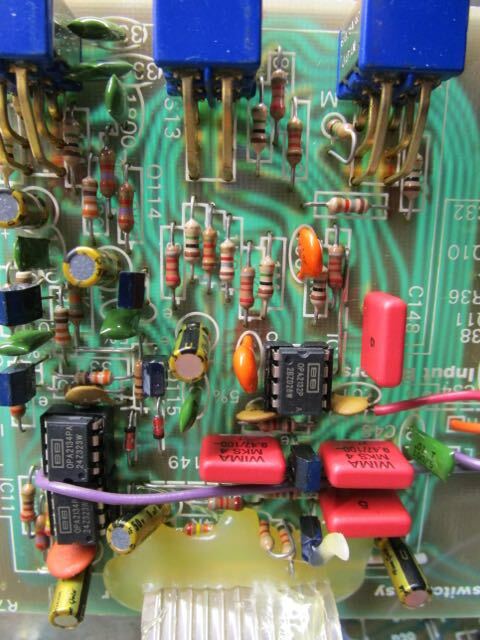 We have refurbished a range of products from companies such as APT Holman, Marantz, McIntosh, Grommes, Fisher, Pioneer, Sansui, Onkyo, NAD, Leak, Mitsubishi, Revox, Harmon Kardon and others, including both tube and solid state units.